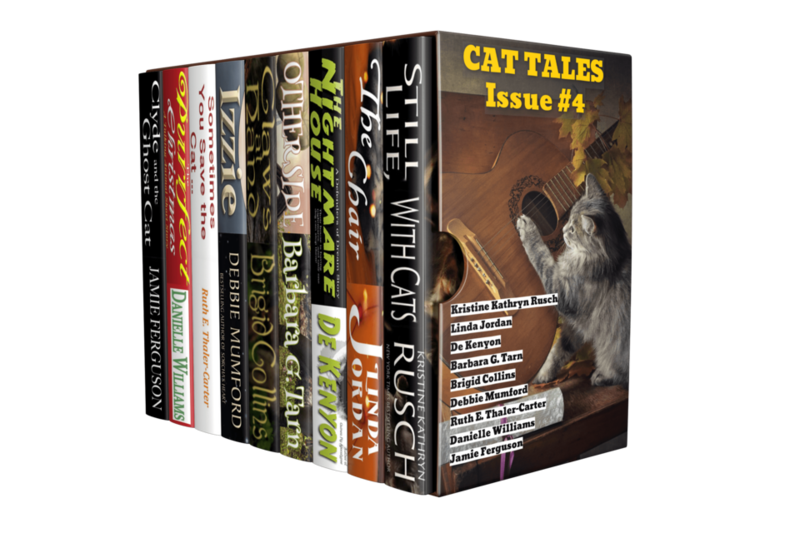 Grab a copy of NINE of the wildest and weirdest cat stories that you have ever come across. Fantasy, mystery and true-to-life tales of cat wonder. You will laugh, you will cry, and your cat will wonder if it is time to put you down and call you breakfast.